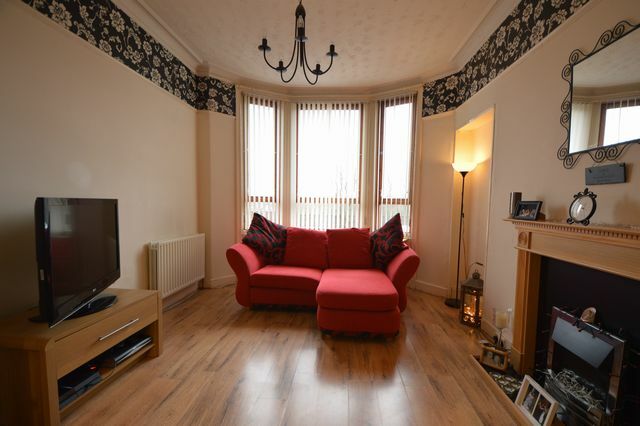 Bright, spacious one bedroom flat in popular location. This furnished property comprises of entrance hallway leading to a generous sized lounge, kitchen with appliances, bedroom with generous storage and bathroom with shower over bath. The property benefits from gas central heating and secure entry. Ideally located for commuting to Glasgow City Centre and Clydebank with all the amenities of the vibrant West End close by.